Corsa d marelli mjd 603 ecu read and write, which tool? 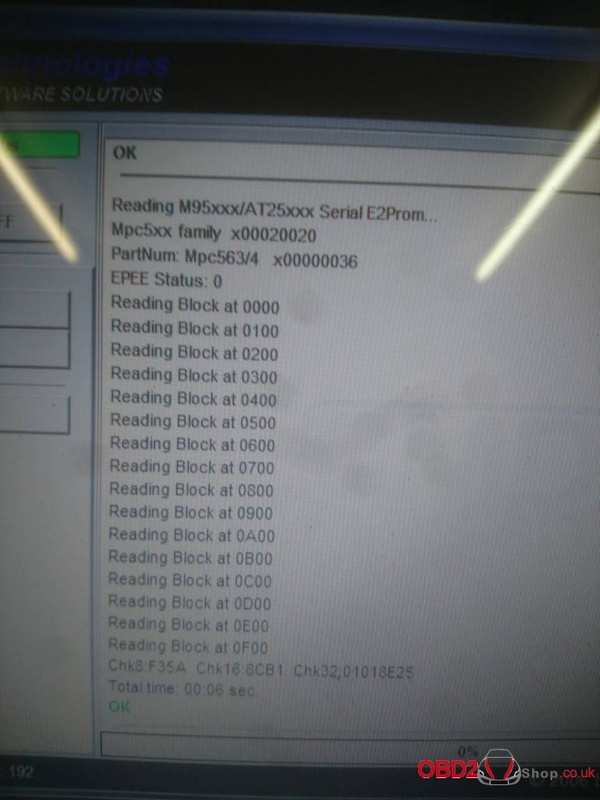 I need to read full bdm mpc563, which ECU programmer can work, Xprog? MPPS clone? ktag ? Galletto v54? or any other tools? ktag reads & writes without any problem that ecu…..
Galletto v54 reads & writes without any problem that ecu….. When using BDM100, You must desolder 0 ohm resistor. You have everything described in the attachment. I have removed the resistor and when connected it doesn’t autodetect the ecu so I have to select it manually from a dropdown list and it will read but not write. it only allows to read a single file, advanced options are grayed out. 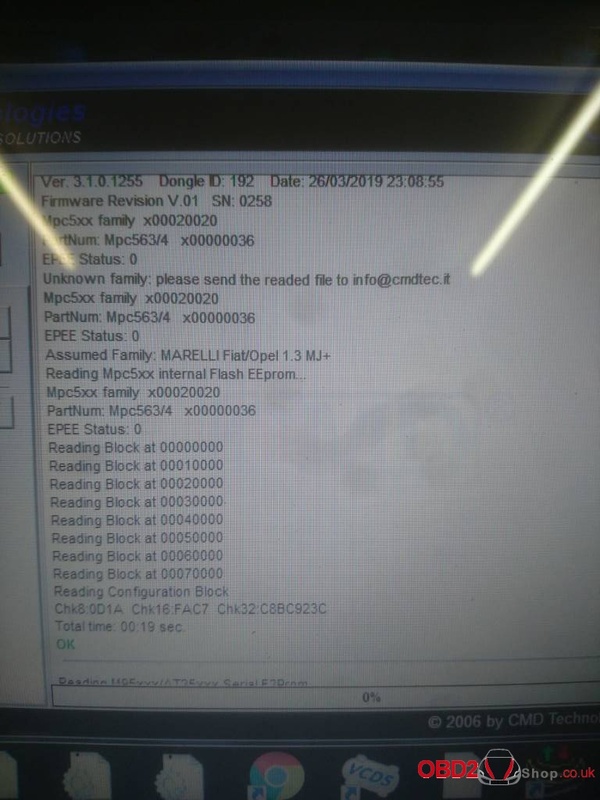 Analysis: mpc can’t acces flash,that is why you bdm can’t identify ecu.if you want to fix it you must reball mpc. Finally, Tried a different opel ecu and it read fine although I have to keep updating the driver for s/w but I did get a good read so the processor on the original must have been damaged. Advice: As long you choose the correct ecu it lets you write whole content bun not one at a time.so you must use “read ecu” to read one file or use import option to make single full bdm file. Use this file it’s a full bdm. Read Write EDC16U1 or EDC16U34 (VAG), which tool? Read/write EDC16CP39 on Peugeot 407 2.2 HDI, mpps? FGTech? Ktag? How to use VVDI2 for Audi A6 4F all key lost?